A new Scrooge McDuck Funko POP! with a DuckTales (2017) logo box will be released in May and be exclusively available at Entertainment Earth. This pop features Scrooge McDuck in his classic red coat from the comics, DuckTales NES game, and DuckTales (2017). This Funko POP figure will be priced at $13.99. I think the most exciting thing about this new Scrooge Funko POP figure is the box is themed to DuckTales (2017) which opens up the possibilities for more figures from DuckTales (2017). Glomgold! Glomgold! Glomgold! Having spent so much time recently diving into the Fantagraphics Carl Barks and Don Rosa libraries, I am beyond thrilled that we are getting Scrooge McDuck in his classic red coat. This POP figure will look great next to the blue coat Scrooge McDuck figure as well. Here is a look at the previously released Scrooge McDuck DuckTales Funko POP with his blue coat from classic DuckTales for comparison. What do you think of this Entertainment Exclusive release? 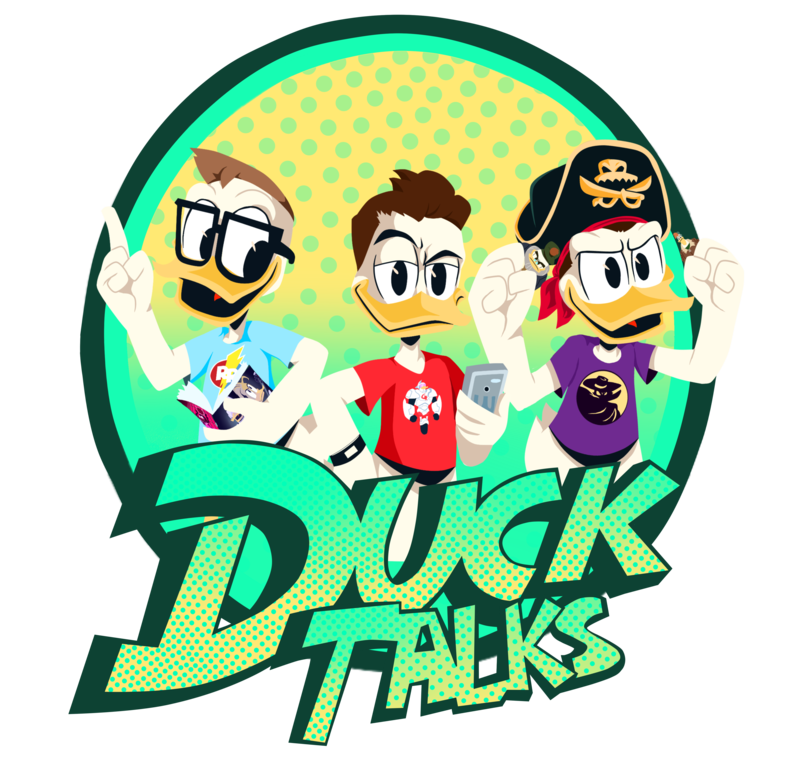 Comment below or tweet us @DuckTalks. Next Did Louie’s Attention to Detail Shape His Greed?